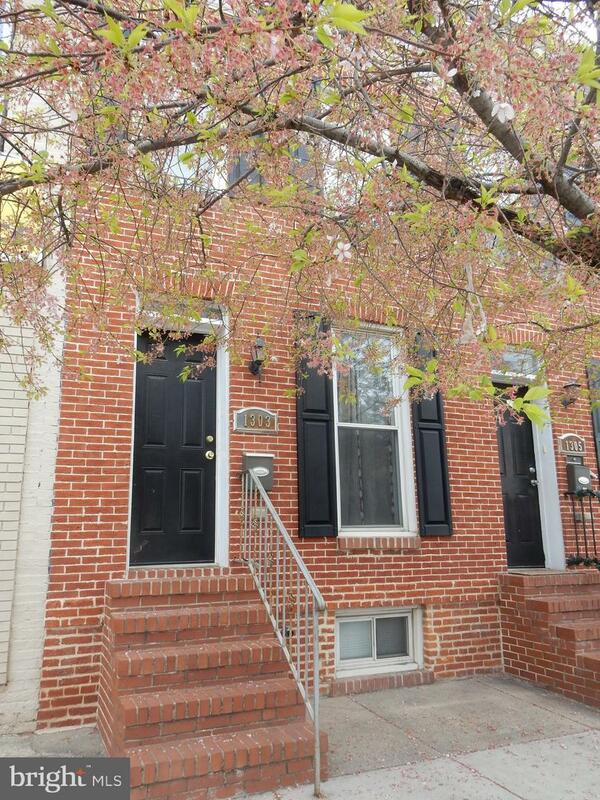 Superbly renovated town home in Washington Vilage. This home was the original model home when originally renovated by developer. Totally renovated...Laminated floors. Stainless steel appliances (nice double door outside ice/cold water on refrig door). Laundry stackables on upper Bdrm area. Available right now! Walk to the park, to the stadium! !